If you attend your language course regularly (at least 80 percent), you will receive a certificate of participation giving details of the type of course, the course level, the duration, and the number of lessons attended. The certificate of participation is free of charge. Sprachschatz-German Language School is a licenced TestDaF-Center. You can take the TestDaF at our school. We systematically prepare you for this exam in our intensive courses and in our TestDaF preparation courses. You can register for these courses as well as for your preferred exam date at our school (examination fee: € 175). Please, inform yourself either at our school or on the website of the TestDaF-institute: www.testdaf.de. The TestDaF is a language examination at an advanced level (B2 or C1 of the CEFR). It is recognized by every university in Germany as proof of language proficiency for the admission to higher education. Specialist knowledge is not required. If you have completed the examination in all four subtests with the TestDaF level 4, the certificate shall be regarded as proof of language proficiency at every university in Germany. The TestDaF is also an internationally recognized proof of German language skills for scientific projects and academic professions. We offer DSH preparation courses at our school twice a year. The German Language University Entrance Examination for foreigners (DSH-Deutsche Sprachprüfung für den Hochschulzugang) is another examination which proves sufficient language skills to study in the language of instruction at German universities. The DSH consists of a written and an oral part of examination. To achieve the usually desired level DSH 2 both parts of the exam must be passed with a result of at least DSH 2. The individual universities design the tests themselves. Therefore, the test tasks differ from university to university. 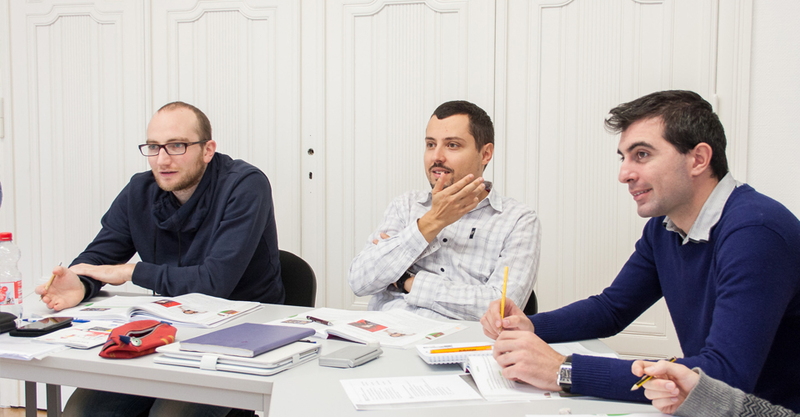 The Goethe-Institute offers German examinations which correspond to all levels of the Common European Framework of Reference for Languages (CEFR). One of the most important German language certificates is the Goethe-Zertifikat B1. 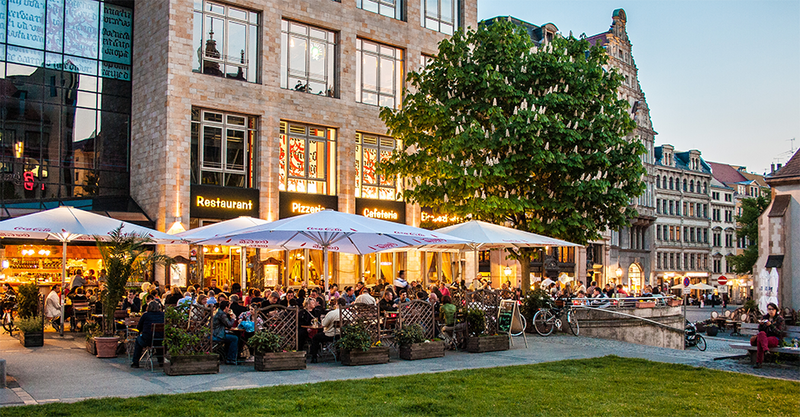 It confirms that one has an independent grasp of the German language in everyday conversations and situations. It corresponds to the third level (B1) of the CEFR. The test is recognized as an entrance exam for conservatories and as proof of German language skills in the workplace. Therefore, it offers advantages in the job search. The Goethe-Zertifikat A1 and all higher Goethe certificates (A2 to C2) are recognized as proof of language ability in the new Immigration Act of July 2007 (and for reunification of spouses in the visa process). 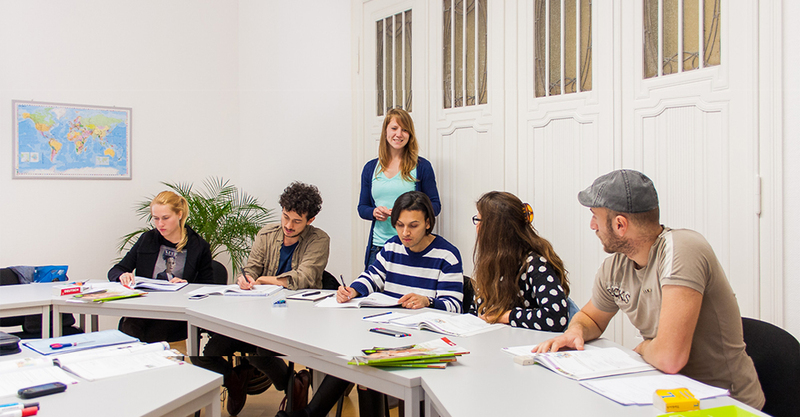 The Goethe examinations for all levels of language proficiency (A1, A2, B1, B2, C1 and C2) can be taken, for example, at the Goethe-Institute in Berlin or the Goethe-Institute in Dresden, which are both less than 90 minutes drive away from Leipzig. Examination dates: every 4 weeks; Examination fees for external participants: from 95 to 200 euros. 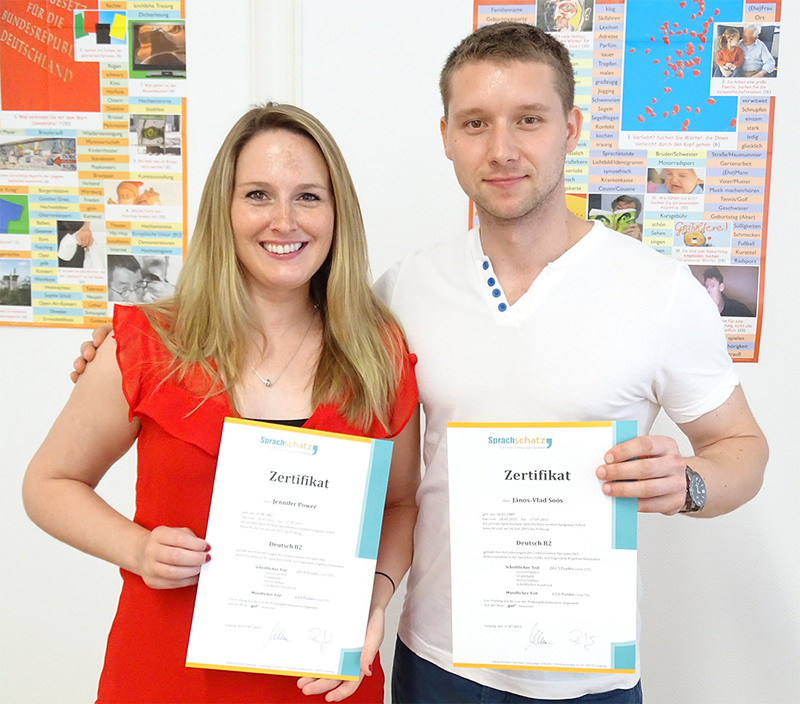 The language tests of the telc GmbH are aimed at both pupils and adults who want to improve their German language skills with respect to their everday life or their professional life. The telc certificates (The European Language Certificates) correspond to the levels of the CEFR. 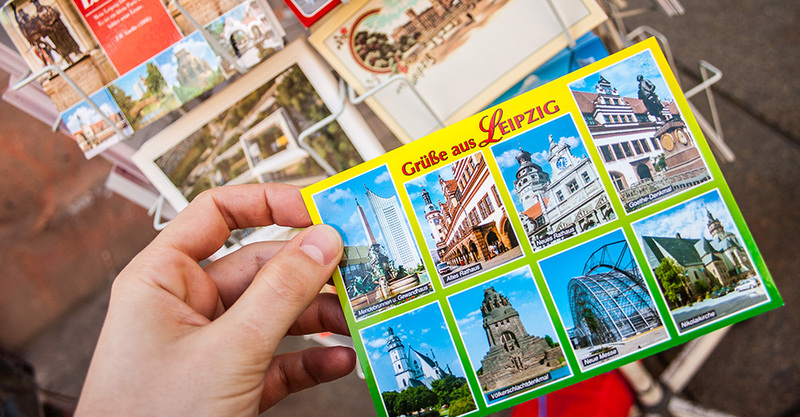 If someone wants to apply for a German passport, the necessary language skills can be proved with a telc certificate. In addition, the Federal Foreign Office recognizes telc certificates as proof in the visa process for the reunification of spouses. 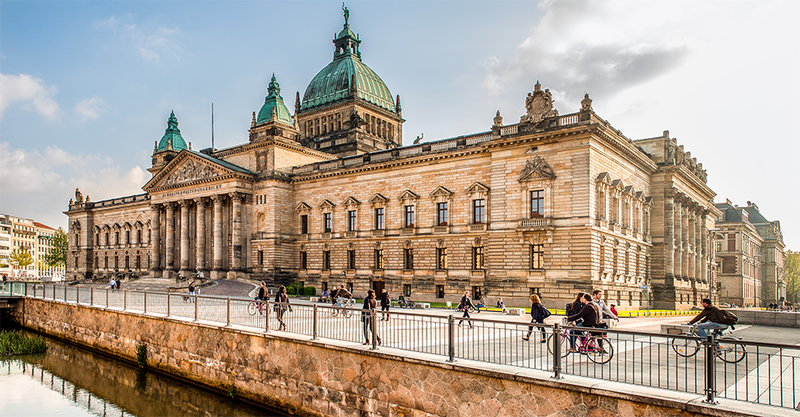 The telc certificates are also recognized abroad as proof of German language proficiency in government agencies, universities and companies.